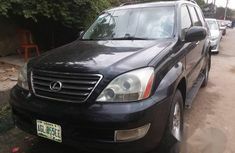 Welcome to Naijauto.com – the leading car buying & selling platform in the country. 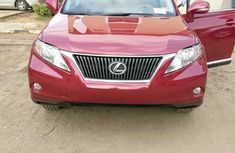 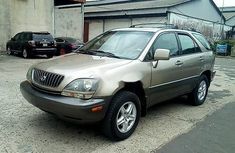 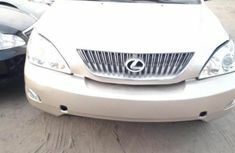 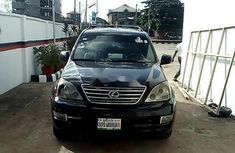 You’re looking through results for cheap Lexus cars for sale in Nigeria. 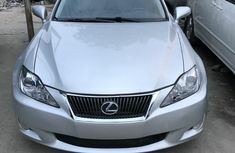 Lexus is a luxury car division of the number one automaker - Toyota. 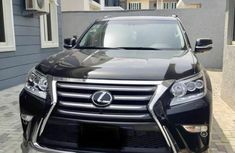 The Lexus brand has appeared in over 70 nations and territories all over the world and become the best-selling high-end car brand in its home market. 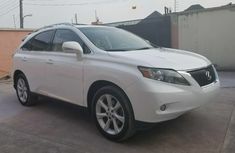 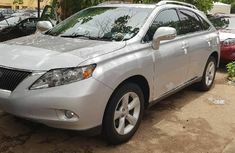 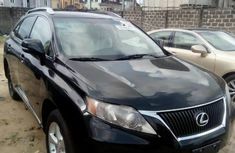 Some of its most renowned lineups can be named as Lexus ES 350, Lexus GX, Lexus IS, Lexus LF and Lexus RX in which Lexus RX300 (commonly called Ajebor) or Lexus RX330 truly stands out in its category. 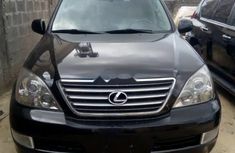 Since its very first days, Lexus Nigeria has been a dominant rival in the luxury car segment with a huge number of fans. 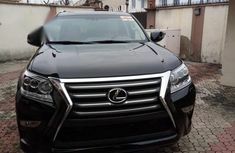 With an elegant yet solid styling design plus its excellent on-road performance, Lexus models are dreams of almost all Nigerian car enthusiasts. 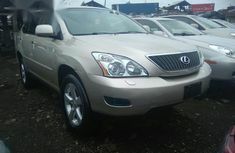 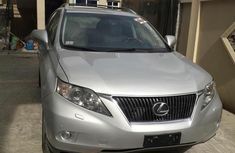 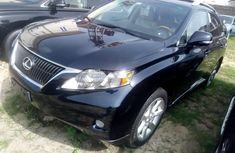 To help your job of buying a Lexus brand new and used car more easily, Naijauto gathers a variety of reference articles related to car prices in Nigeria including price of Lexus cars, tips and advice on Lexus’s buying & selling process as well as advanced searching gadget to filter latest Lexus cars, Tokunbo (foreign used) Lexus cars or Nigerian (locally) used units. 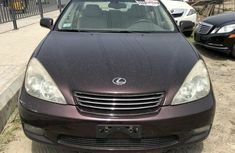 Other criteria like sellers’ location, price range, mileage or color are also available on the left-side bar. 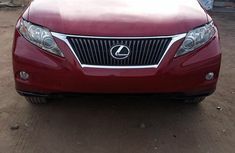 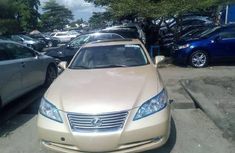 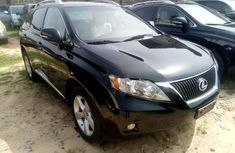 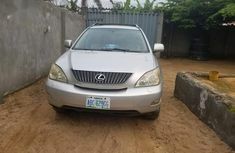 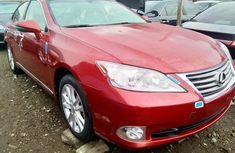 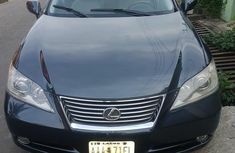 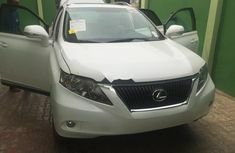 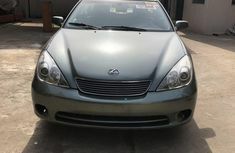 Consider every detail carefully and you’ll find your favourite Lexus among thousands of domestic as well as foreign cars for sale in Nigeria on Naijauto.com!